Here is another speed sculpting practice. I spent about 4 hours on this semi realistic popeye...just for fun! 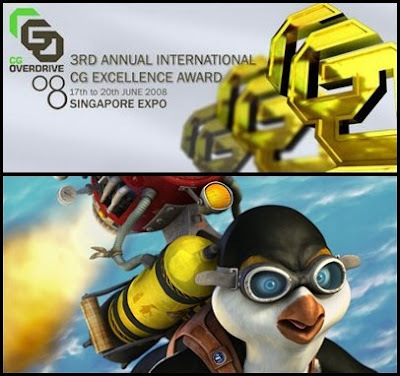 My image The Great Flight was shortlisted for the CG Excellence Award in the digital art category:. My first entry (tribute to Tezuka) for the 3D Total Speed Sculpting Challenge :.